Showing results 1 - 5 of 50 for the category: Transport. Mallika Bhattacharya, a student at Oxford Brookes University, has recently published a research paper called “An Investigation of the Transition Movement as a Model for Sustainable Development: ‘Haddenham in Transition’” (click on the link to download). Haddenham is a village in Buckinghamshire of about 8,000 residents, about 16 miles from Oxford. The research looked at the group’s work, and the level of awareness of its work across the community. 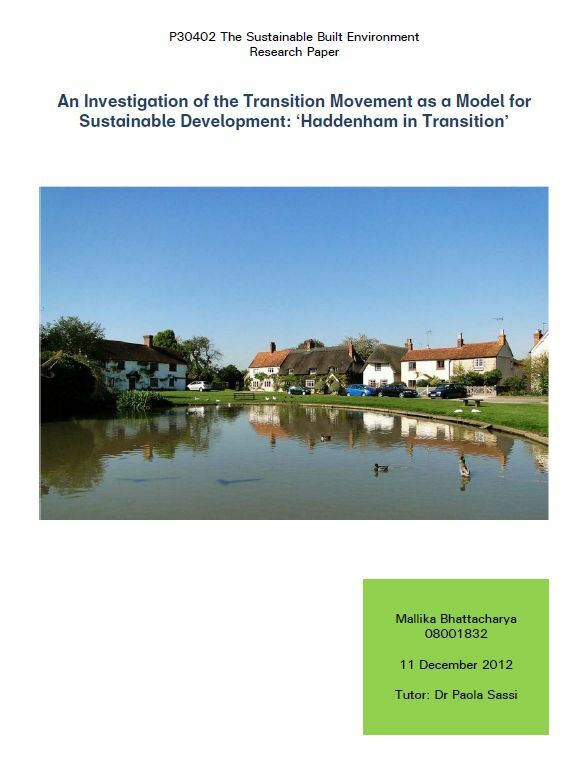 The study aims to find out how aware and involved Haddenham residents are with Transition activities, what their priorities are for the village and what changes they would like to see, the Transition group’s current and planned activities and successes and issues within the initiative. It’s a very useful piece of research with some useful insights for other initiatives. 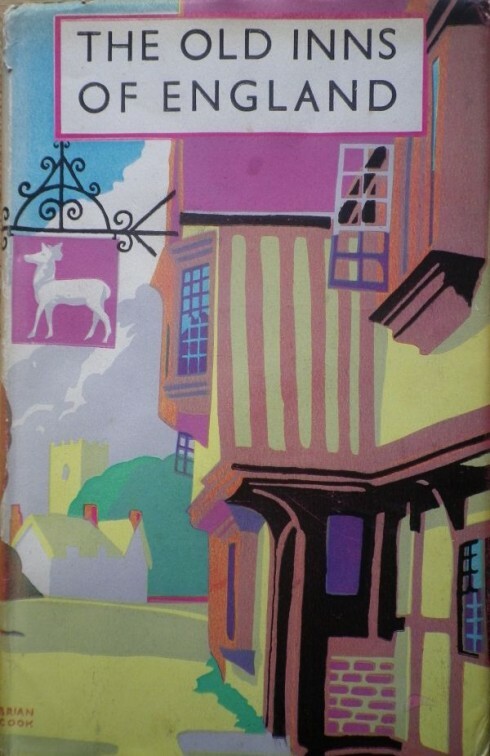 As regular readers may know, I am somewhat of a book-collector, and the amount of books in my house threatens the whole place with subsidence. I am particularly infatuated with a series of books that Batsford produced in the 1930s and 40s which captured various aspects of life in the UK at the time, many of which are now lost, the ‘Country Life’ series. I have a few of them, and they are an amazing combination of text, beautiful black and white plate photographs and exquisite line drawings, mostly of old buildings. 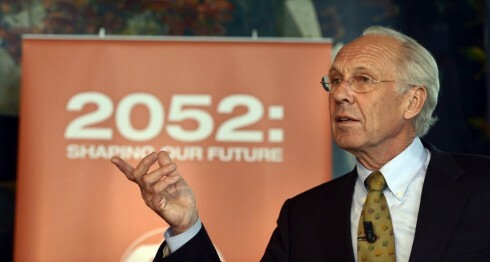 Jorgen Randers is professor of climate strategy at the BI Norwegian Business School, and among many other things, was coauthor of The Limits to Growth in 1972, Beyond the Limits in 1992, and Limits to Growth: The 30-Year Update in 2004 (you can read his full biog here). He has recently published ‘2052: a global forecast for the next forty years‘. You can see a film of him discussing the book at its launch here. 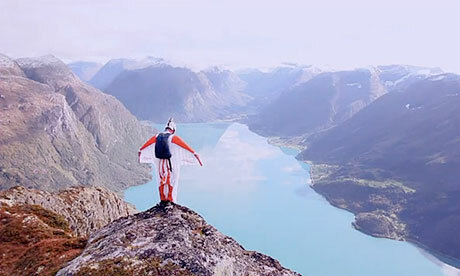 I had the great honour of interviewing Jorgen recently, via Skype from his study at his home in Norway. You can hear the audio of our interview below, or read the transcript. ‘2052’ is available here if you’re in the US, or here in the UK. The first question I wanted to ask you is what your aim was when you sat down to write ‘2052’? I’m 67 years old, I’ve spent 40 years of my life working in vain for sustainability and I finally decided that it would be interesting to find out whether I really needed to be continually worrying about the future as I have over the last 40 years because I have now only 20 to 25 years left to live. I thought it would be interesting to try to find out what will actually happen over those 40 years.